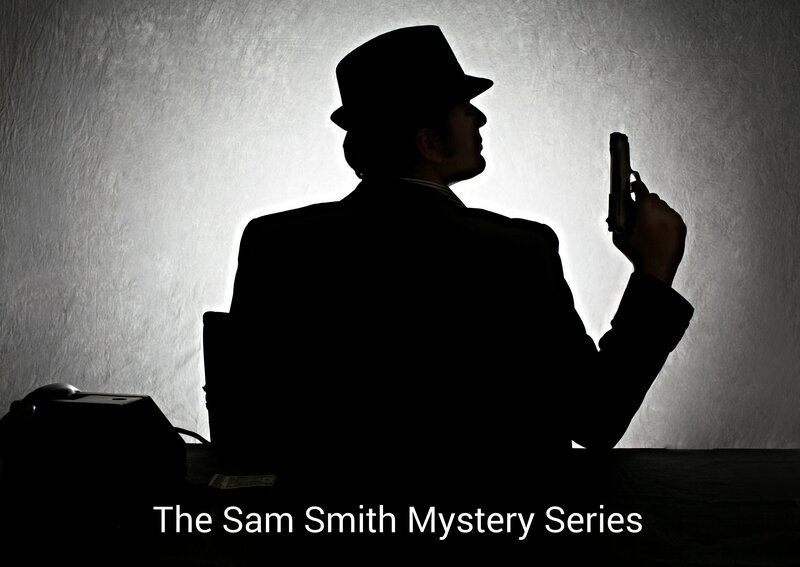 When the Sam Smith Mystery Series opens with Sam’s Song, Sam has no idea who her father might be because he walked out on her when she was a baby. Understandably, his absence and neglect left a big hole in her life. That hole was partially filled when, in her late twenties, she founded her enquiry agency and met Detective Inspector ‘Sweets’ MacArthur. Sweets and Sam struck up an immediate friendship and from that point on he kept a parental eye on her. Sweets assists Sam with the mystery strand of the stories and, occasionally, clashes with her as well. They have a prickly friendship at times, though it is a friendship founded on mutual respect.